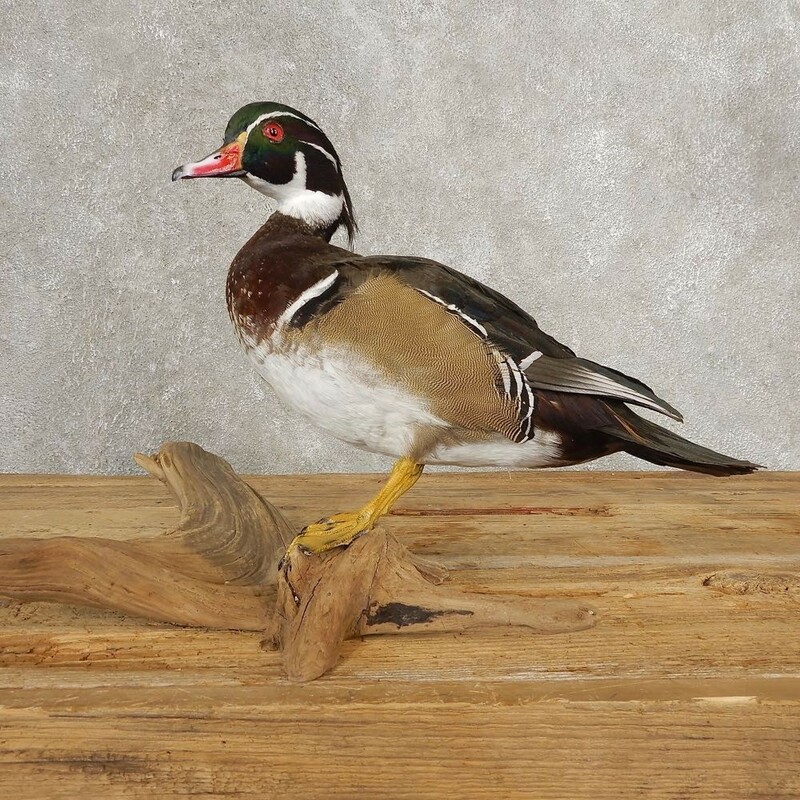 This is a great Wood Duck Drake taxidermy duck mount, posed standing on a driftwood log. The feathers and coloration are both in fantastic condition, featuring rich, blue, orange and yellow highlights, and it includes affidavit 3-186, making it legal to sell. 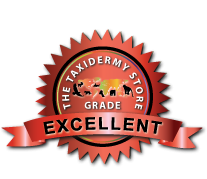 All of this combined with the good taxidermy craftsmanship helps this item earn our Excellent™ overall quality rating. 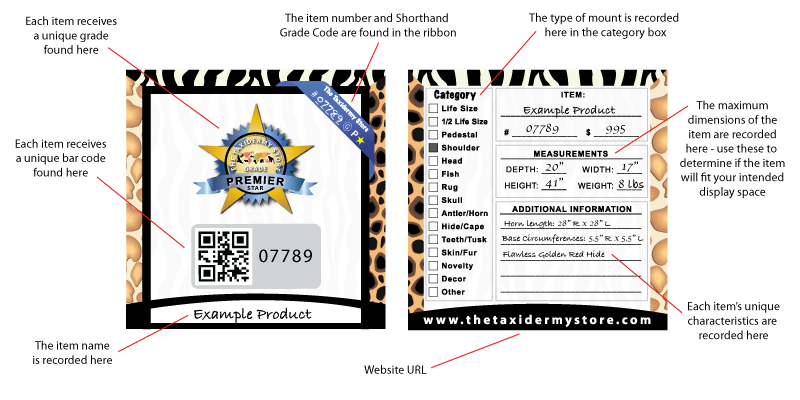 All applicable sizes and dimensions are included to make sure this item will fit within your intended display space. The wood duck is a brilliantly colored medium-sized duck found in North America. The males have iridescent plumage and red eyes the females lack the brilliant coloring and have brown feathers with white eyes. However, like the males, females have feather crests on their heads. Like mallards, wood ducks migrate north for breeding and south for the winter. Wood ducks eat berries, acorns, various seeds and, insects.